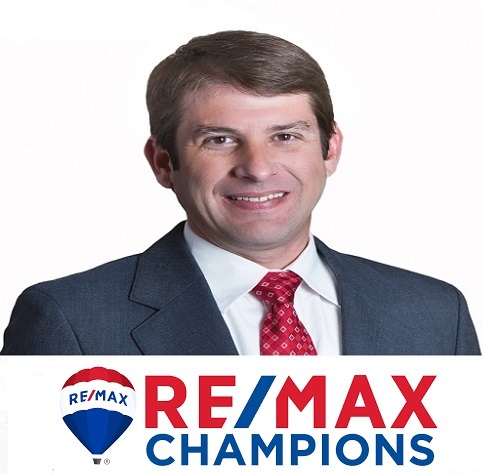 Michael Jones is an expert Re/Max REALTOR for Greensboro North Carolina and the surrounding areas. He has lived in the Greensboro area his whole life, and greatly enjoys bringing up his family in one of the best areas in the country, Greensboro, NC! If you have questions about Greensboro neighborhoods, Greensboro schools, and Greensboro homes, then Michael Jones is the Greensboro Real Estate Agent for you! As a family man, he understands how emotional moving can be and he has been in the Greensboro Area Real Estate business long enough to have a vast amount of Greensboro Real Estate advice, tips, and information to make your Greensboro home selling, Greensboro home buying, and Greensboro relocation smooth and easy. Our Standard is to Give You More! Mike anticipates your needs, communicates effectively and follows through diligently, assuring that your transaction proceeds smoothly from contract to close. An expert negotiator, Mike wins the best price and terms for you. He takes care of the details so that buying or selling your home is a positive and worry free experience as well as a sound business decision. Mike can help you stage your home to highlight its unique features, making the best first impression. With his trained eye, he can also help buyers see the potential in a property. With a conscientious, enthusiastic, honest, no-nonsense approach, Mike will help you make your dreams come true.